Gaude GS. Hemoptysis in children. Indian Pediatr 2010;47:245-54. 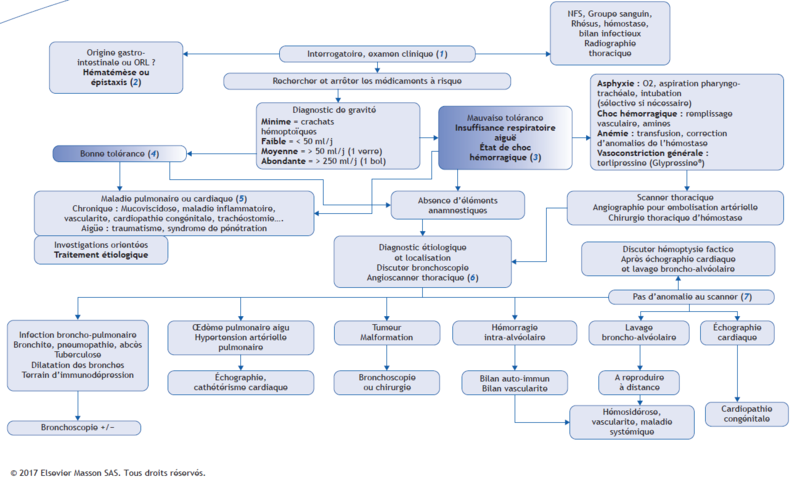 Godfrey S. Pulmonary hemorrhage/hemoptysis in children. Pediatr Pulmonol. 2004;37:476-84. Simon DR, Aronoff SC, Del Vecchio MT. Etiologies of hemoptysis in children: A systematic review of 171 patients. Pediatr Pulmonol 2017;52:255-9.